The ML830 Laser has proven to be effective as a successful treatment for a variety of aches/pain, injuries, wounds, fractures and neurological conditions. 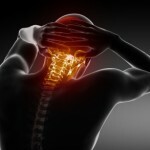 As experts in pain relief, we recommend our non-invasive breakthrough technology. 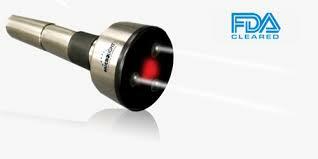 Our laser therapy is versatile, convenient and effective while producing safe, significant results. Even if you have not had success with other treatments this program is for you. We address the root cause rather than merely treat the symptoms. 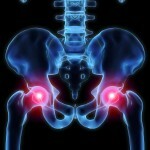 This results in a more long-lasting relief and is highly effective in preventing a recurrent problem. 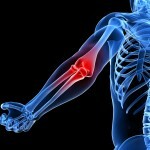 Our advanced hands-on techniques will promote a fast recovery and may help conditions where all previous therapies have failed. 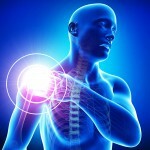 Drug-free treatment for control of pain. Following a laser therapy session, approximately 75-80% of patients can notice an immediate improvement in their condition. The more chronic and severe the condition, the longer it takes to respond. 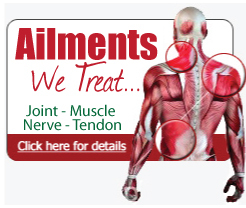 The majority of conditions will take from 4-5 or 10-18 treatments. 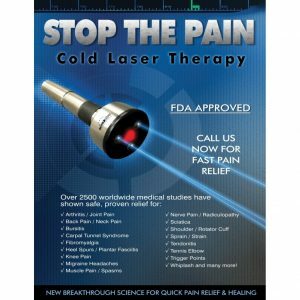 Practitioners/Therapists that want you to utilize an alternative laser treatment protocol other than the ML830 Laser. There are multiple laser products that are on the market, which may be ineffective or possibly harmful. Facilities that don’t offer one-on-one service or make you a passive recipient. Therapists who only give massage therapy without exercise and injury prevention instruction. Don’t put it off any longer. The longer you wait the more serious your problem may become. Don’t let your problem get to the point of no return. Call and schedule an appointment today and you’ll receive a FREE ML830 Laser Treatment with your free screening. See What our Patients are Raving About!